→Is Javita Coffee a Scam Or Legit Opportunity? Hear the TRUTH! Is Javita Coffee a Scam Or Legit Opportunity? Hear the TRUTH! Is Javita a scam or legit? Is this business opportunity worth joining? Do their products really work? If you have been looking for answers to these questions, you have come to the right place. In this Javita Coffee review, I am going to share everything you need to know about Javita. I am sure you will find this article helpful and informative. Let’s get going! Type: Multi-Level Marketing. Special Coffee Products. 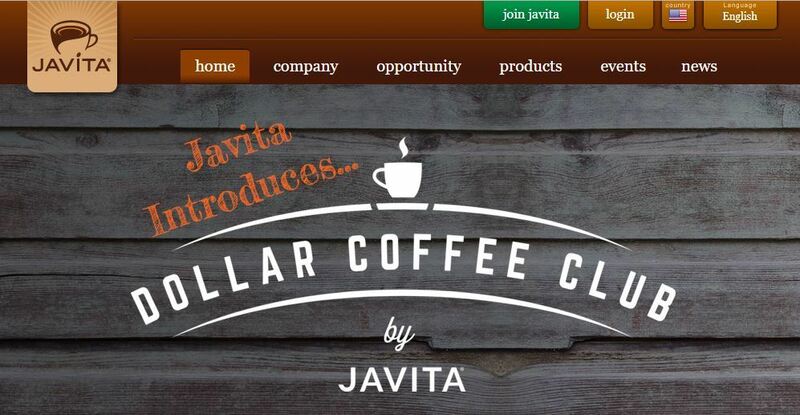 Short Review: Javita Coffee is a classical multi-level marketing company. They are selling slightly overpriced products with big promises. Their products obviously provide some value but many people claim that they are just simply overpriced. Personally, I don’t recommend Javita Coffee for reasons that I discuss further. If you want to make money online, I recommend following this step-by-step training. It will help you to make money whether or not you decide to join Javita Coffee company. Javita Coffee is a company that has already been around for several years and they have served thousands of customers all over the world. Like their name suggests, Javita sells different kinds of coffee products. Most of their coffee isn’t regular but they have some special ingredients. Special coffee is supposed to accelerate the weight loss or have other beneficial things to your health. Javita uses the network marketing business model like hundreds of other health & wellness companies including Herbalife, Isagenix, Zinzino and so on. Network marketing (a.k.a. multi-level marketing) is a bit controversial business model because many of those companies are borderline pyramid schemes. As mentioned above, Javita sells all kinds of Coffee products. In addition, they have health and natural teas that are supposed to affect your health in a positive way. In the picture below, you will see some examples of their product categories. Instead of explaining their compensation plan in a great detail, I let one of their long-term members show you the compensation plan in the video below. As a word of warning, I would like to mention that he is, of course, trying to sell you the system and get you to sign up for this program and his team. Despite that fact, the video can provide you information on how the compensation plan works. I find a bit hilarious that these Multi-level marketing companies always say something like, “12 ways to get paid”, “Get 14 income streams”, etc. Recruit members to your downline. The second option is a more profitable option in the long run because you can’t make big income just by selling their products. Therefore, many members just concentrate on recruiting new members instead of selling the products. That’s also the main reason why some people claim Javita (and other similar companies) pyramid schemes. => Tired of Hitting Your Head on the Wall? Learn a PROVEN Way to Make Money Online! Are There Really 12 Ways to Earn Money with Javita? Is the company lying when they say, “12 ways to get paid”? No, they are not. It’s just a marketing trick that makes the opportunity sound more interesting. You will earn all kinds of bonuses if your downline (team) does well. If you exceed specific personal or team selling volumes, you will again get some more bonuses. That’s how they define 12 ways to get paid. On the other hand, it’s a bit misleading because you really get paid if you recruit lots of members to your downline or sell their products. How Much Money Can You Make with Javita? Theoretically, you can make a big income with Javita. They have several success stories of their old members. However, I would like to point out a few important aspects that you need to know about making money with Javita. I have reviewed more than a hundred network marketing companies and I know pretty well how the business model works in Javita. The most successful members have recruited tons of people to their downline and built a team. Then they earn money and bonuses when their team members make sales. The benefit of this system is that you can earn a passive income once you have done the recruiting. However, the cold fact is that more than 95% of members eventually fail to make any significant amount of money with this kind of system. Some people argue that it’s because of the lack of their discipline or persistence but some people blame the business model. If you want to make money with Javita or any other type of business, there are a few things to keep in mind. I would like to point these out because most people have wrong expectations when they are starting a business. Many people start their businesses with a 9-5 mentality, “If I work x-hours, I will get paid x-amount.” When you are building business things work differently. At the beginning, you may get paid nothing even though you are working hard. You are perhaps making some mistakes, failing or just building the foundation. This applies to all kinds of businesses. But once you start winning, you may be winning big. However, based on my researches of +100 multi-level marketing companies, around 1% of the people succeed big. One drawback of the network marketing is also that you are often completely relying on the company that you are promoting. That’s why I prefer building several income streams with these methods instead of relying on just one or two income sources. A common fact is that most businesses fail. Especially, network marketing businesses fail. However, there are still many businesses that do well and succeed. The reality is that every business faces challenges but the success depends on how do you face those challenges. Most people like to quit because it just feels easier at that moment. Those who succeed don’t stop at one setback, two setbacks or three setbacks. They just keep going and learning. Because of their persistence, eventually, they will succeed. In the past, it was a bit harder to succeed with network marketing (or with any kind of business) because there wasn’t the Internet. Nowadays you can leverage the power of the Internet to make tons of sales even while you would be laying on the beach (Of course, you have needed to do the work beforehand). If you want to learn how I make money online, just follow this step-by-step training. Nobody can really deny that the only way to make really big money with multi-level marketing is to climb to the top of the pyramid. It means that you would need to recruit tons of people to your downline. This is one of the reasons why I am not a big fan of multi-level marketing. Yes, I know how to recruit people but not all people know or want to know. In addition, this feature sometimes makes multi-level marketing companies a bit shady because the members just keep on recruiting new people instead of selling the products and providing real value. Javita has quite mixed reviews in general. There are some people who literally love their products (usually their distributors who try to sell the products and the system for you) and other ones who say that it’s the worst tasting coffee ever. Then there are, of course, people who have a more neutral opinion and see that it’s more expensive than other coffees but the quality is still normal. I would say that based on all the Javita reviews that their coffee is not so special. Sure, there are always some people who love a specific brand and are willing to much more money for it. That also applies to Javita. But in general Javita reviews claim that it’s not better than any normal coffee. Actually, some reviews claim that it’s worse than the average. Conclusion – Is Javita Worth It? Personally, I don’t recommend Javita. Their products are overpriced compared to similar ones from other companies. In addition, I am not a huge fan of multi-level marketing. They have a controversial reputation and often exaggerated promises. 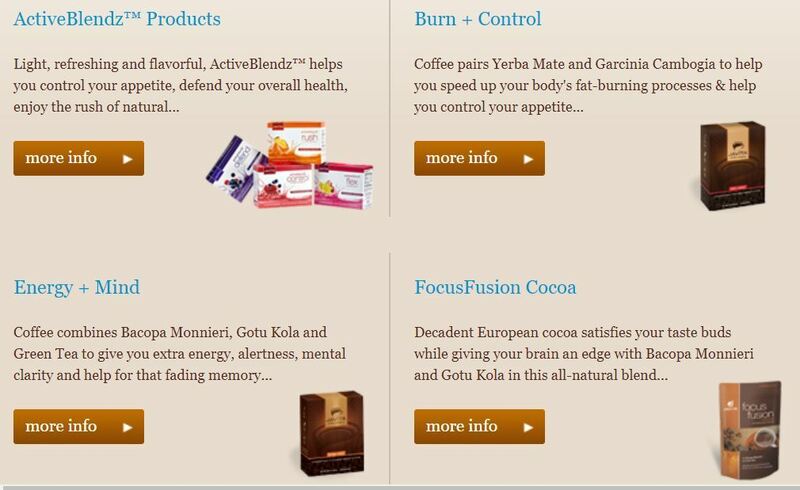 If somebody gets help or health benefits of Javita Coffee products, I am happy for them. I just personally think that there are better options out there. If you are looking for better ways to make money online, I recommend taking a look at my #1 recommendation or click the picture below to learn more. What kind of experiences do you have with Javita or similar companies? Do you prefer making money online or offline? If you have any questions about making money online, don’t hesitate to leave them below and I will be more than happy to help you out.